Talented PHP Web Developer seeking freelance projects. Experience working solo, or as part of a team to deliver high quality bespoke products. Available on a flexible working arrangement as additional off-site support for your busy in-house team, or fixed cost, fixed time individual projects. 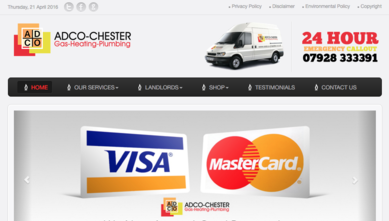 Chester Solutions took over the hosting and maintenance of our website adco-chester last year and have made significant changes and updates, which we have to say have been fantastic, and we have many more which are currently in development. We were constantly kept up to date with the progress and more importantly they valued our input and suggestions. 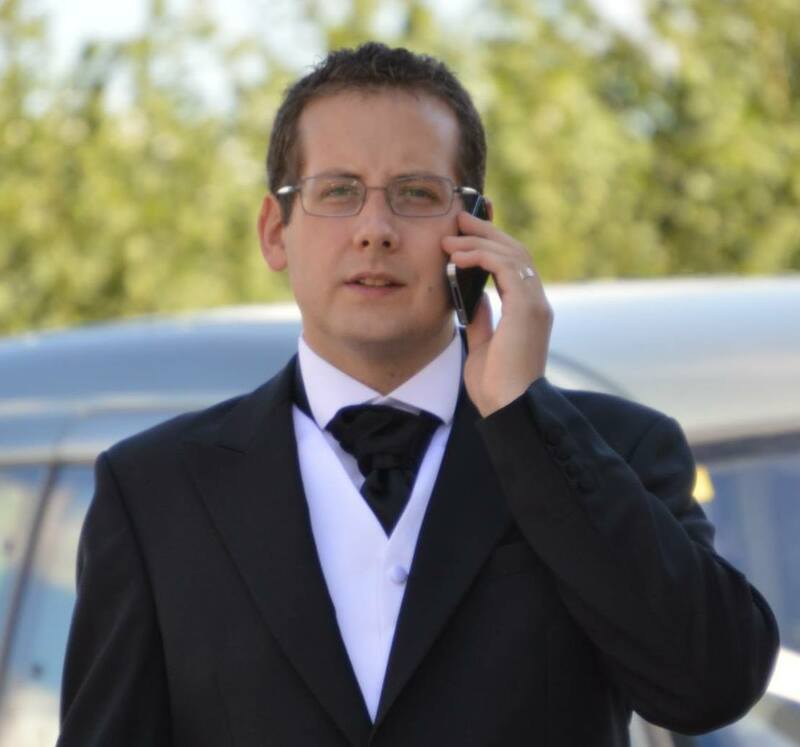 We look forward to the long working partnership for many years to come and would have no hesitation in recommending them to anyone seeking professional web design, hosting and maintenance.